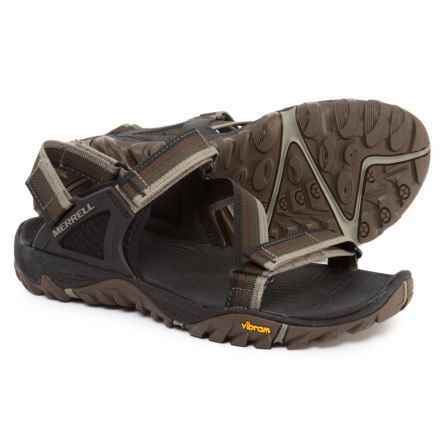 Whether you’re boating, hiking, enjoying a summer evening out with friends or just kicking back at home, men’s sandals are a great choice for many different occasions. 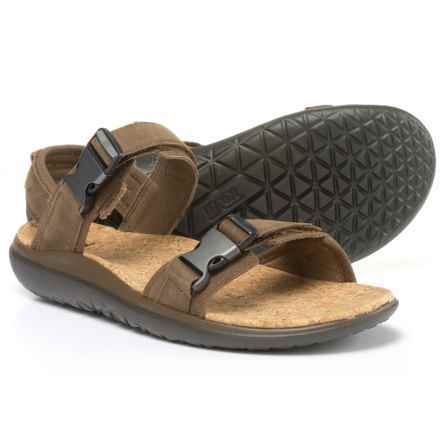 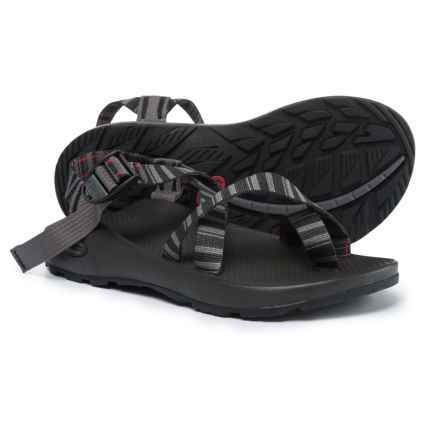 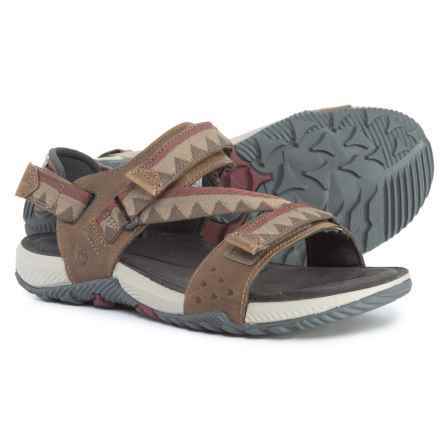 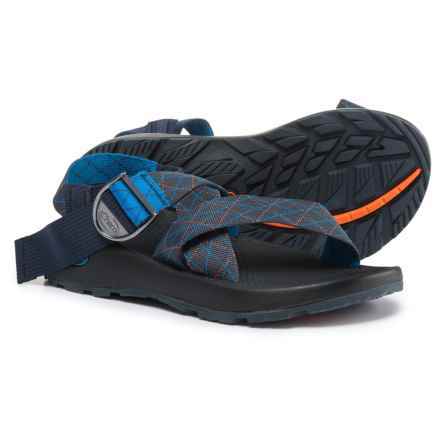 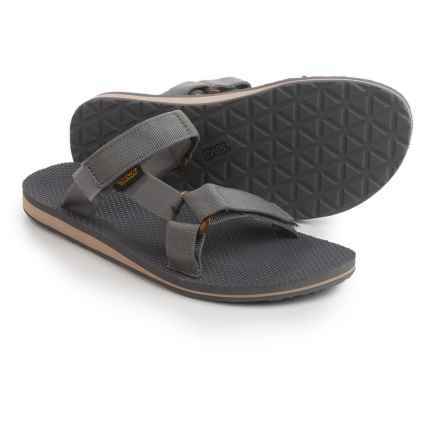 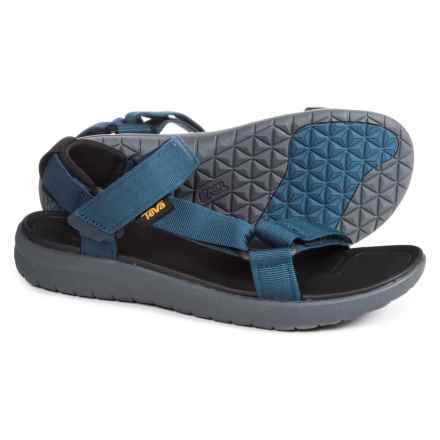 Saunter in the sun with men’s flip-flops built for shorter walking distances, or upgrade to cushioned hiking sandals for longer treks on rugged terrain. 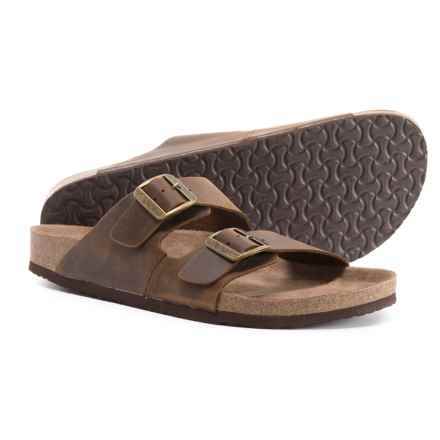 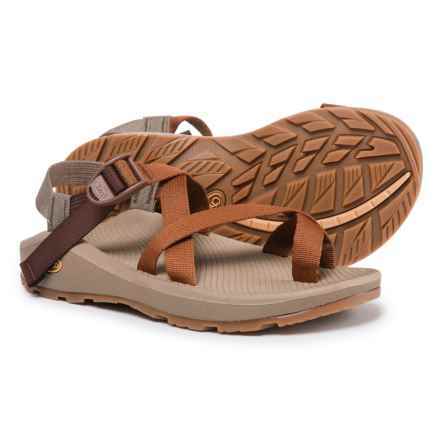 For everyday wear, leather sandals deliver relaxing comfort in a durable and stylish package. 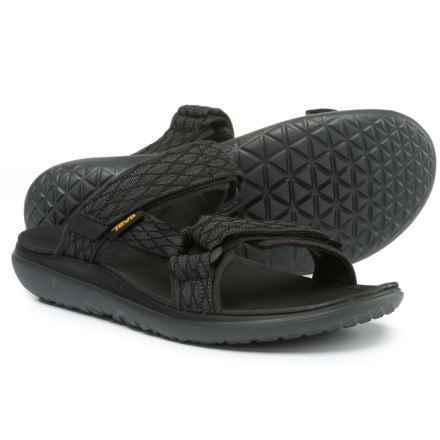 Of course, quick-drying water sandals are the lightweight go-to’s for the beach, water park or patio lounge time. 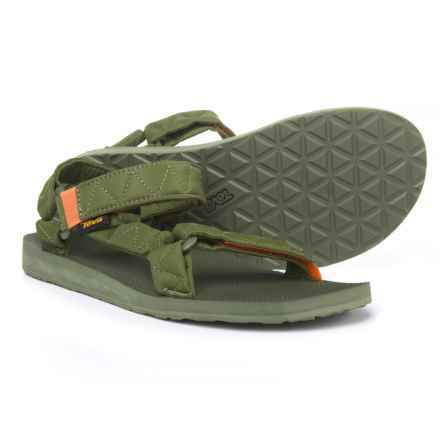 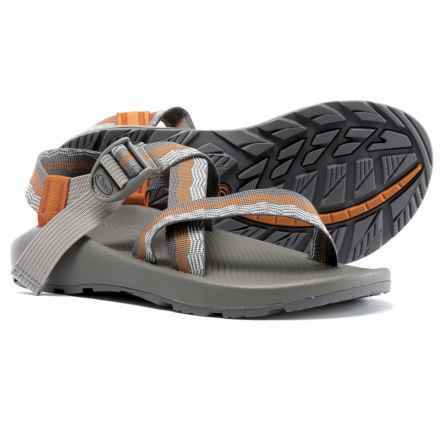 With top name brands like Teva, Chaco and Keen, it’s easy to wrap your toes in the perfect men’s sandals for your adventurous lifestyle.